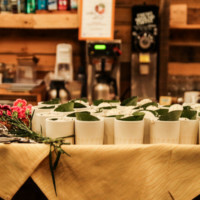 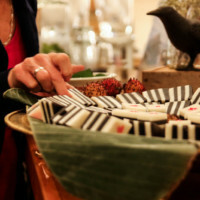 We were hired by Tenth Church to organize a dessert social to combating sexual exploitation and human trafficking by attending. 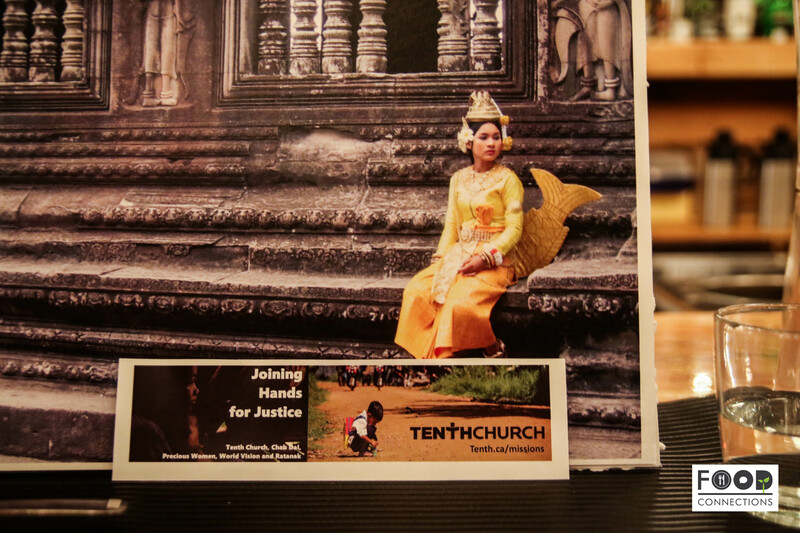 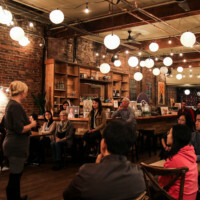 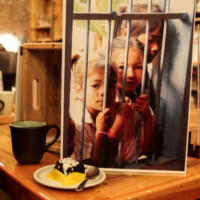 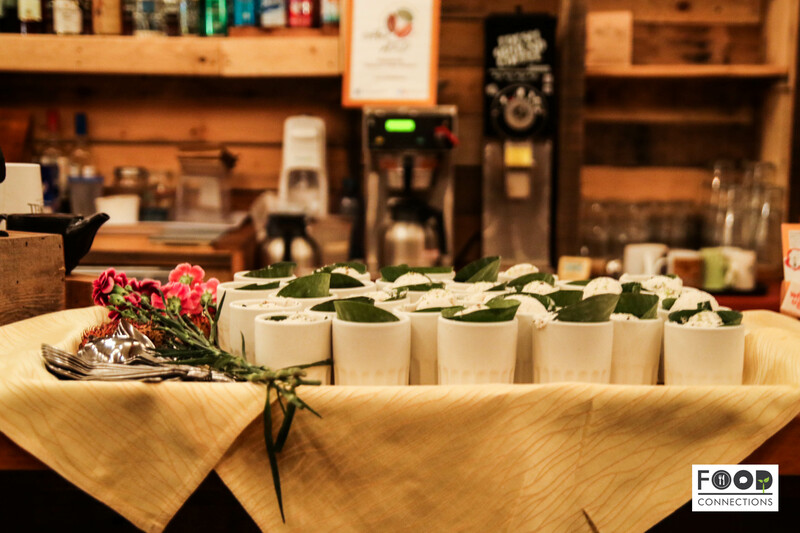 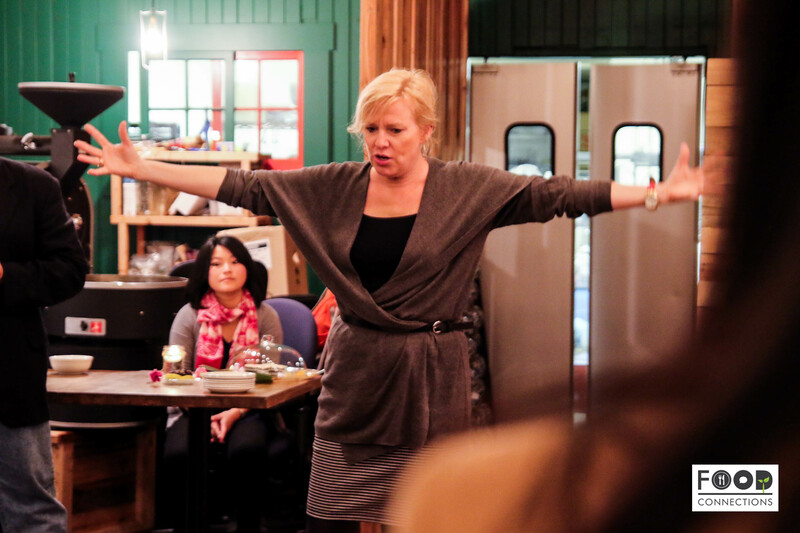 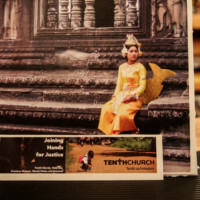 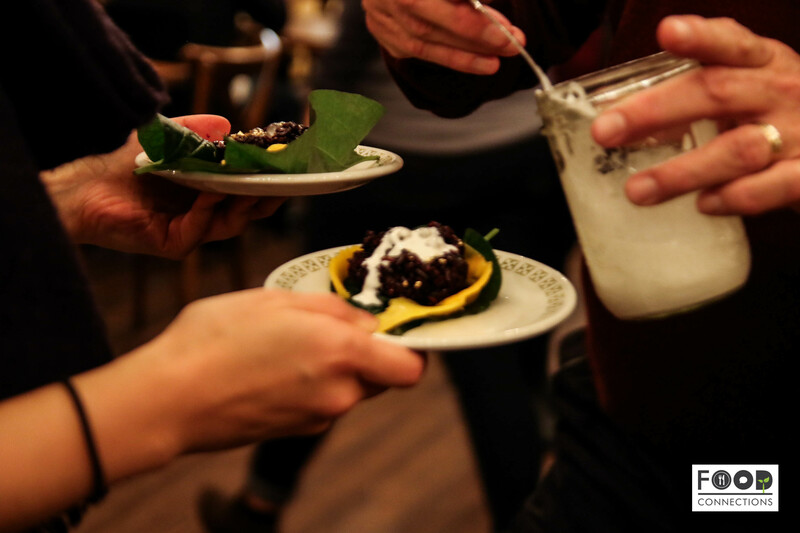 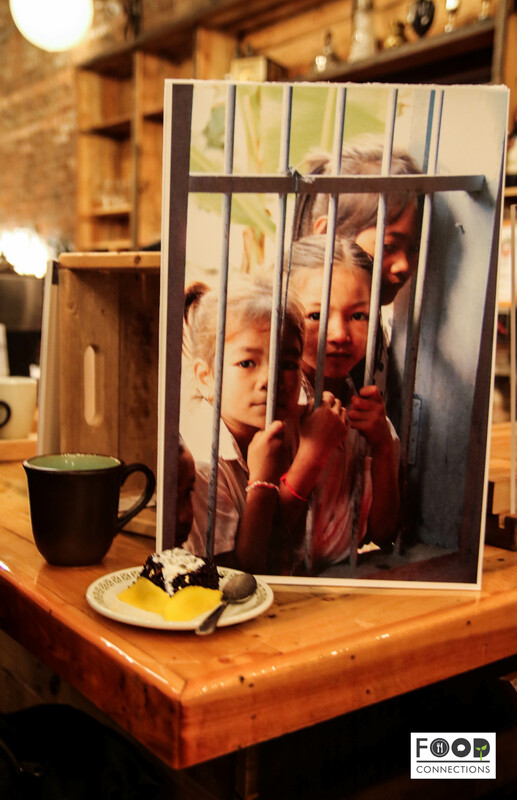 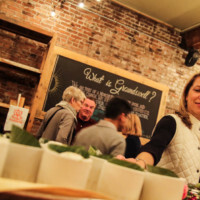 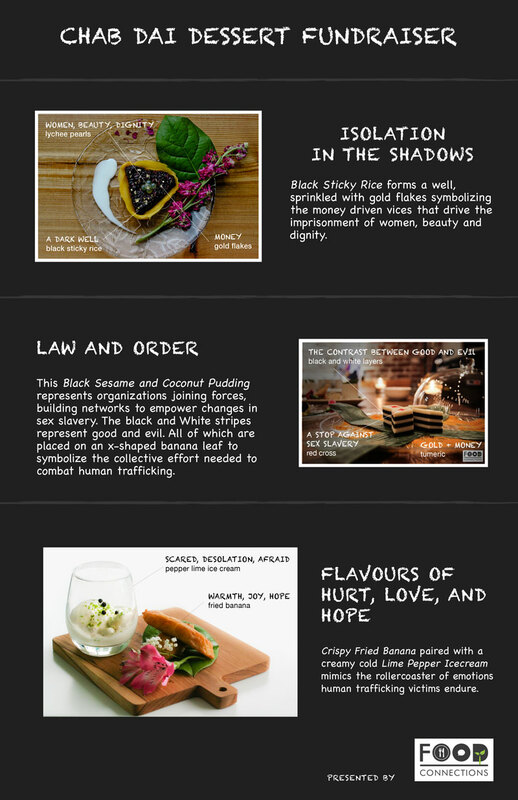 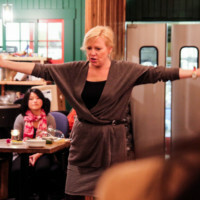 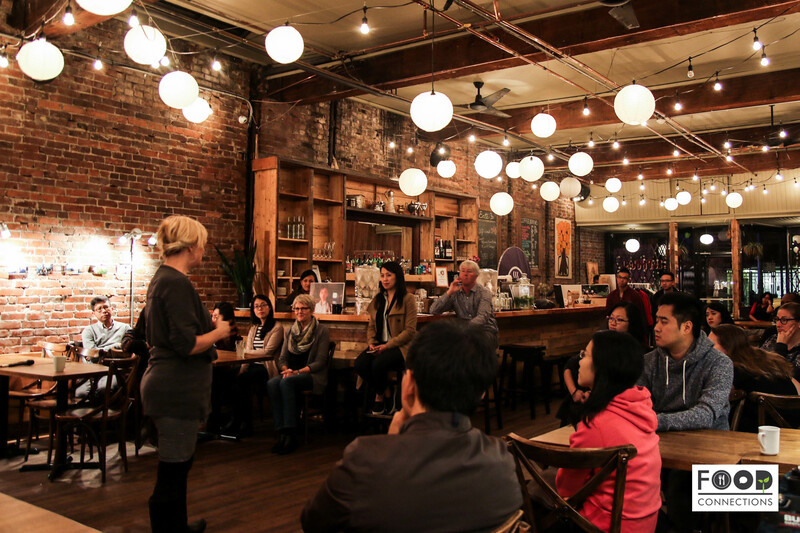 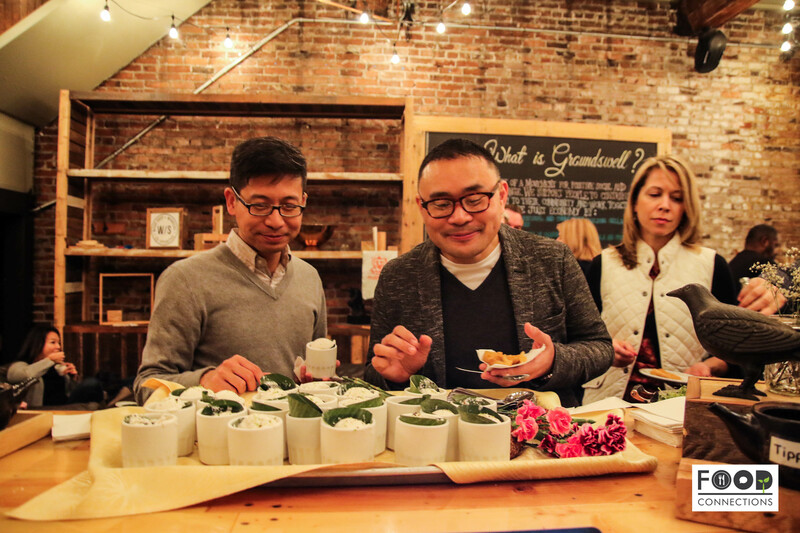 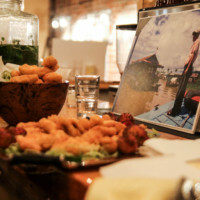 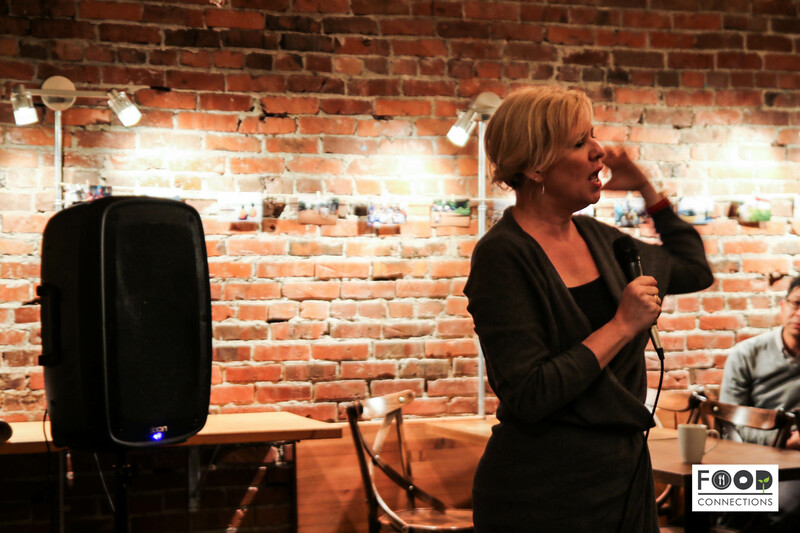 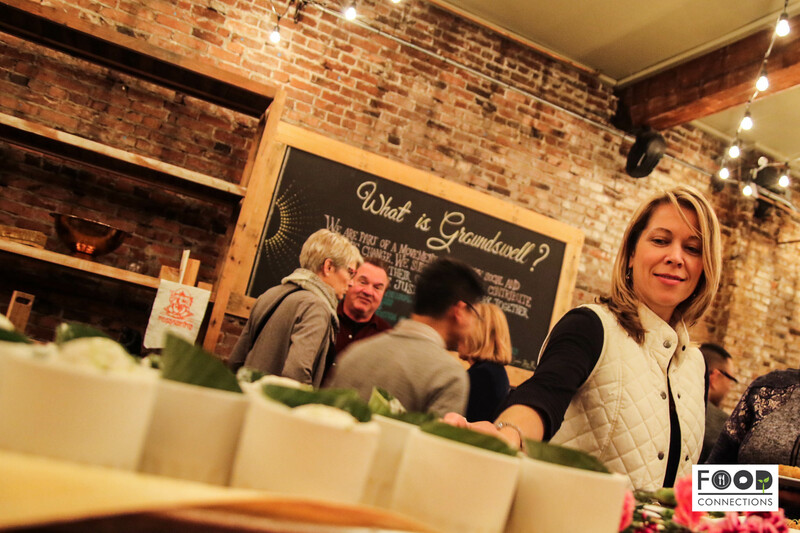 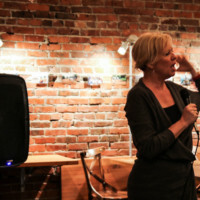 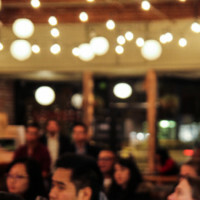 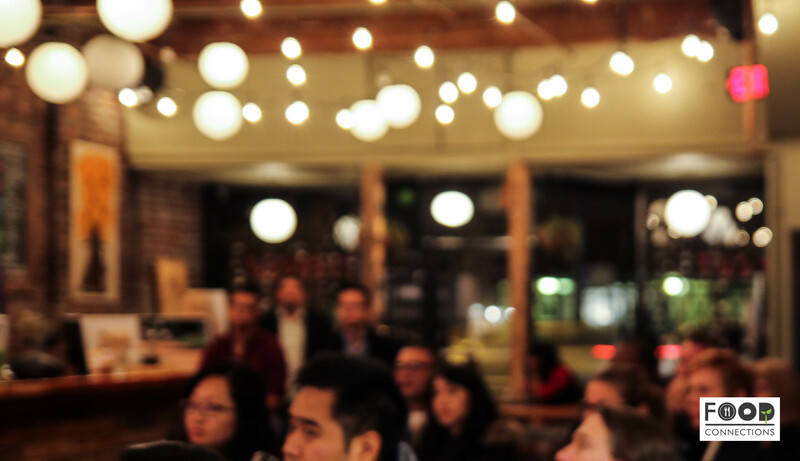 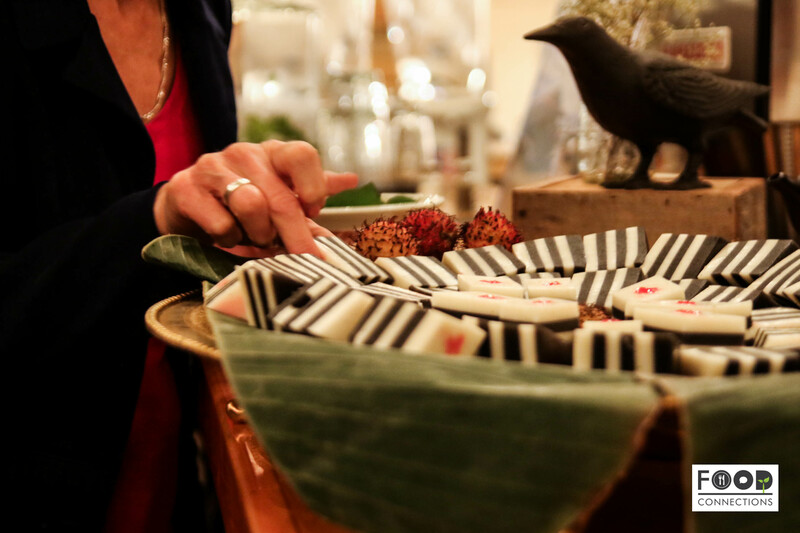 The evening unfolded the story of human trafficking through a 3-course dessert event. 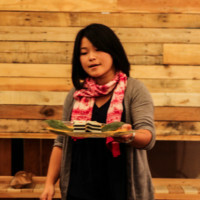 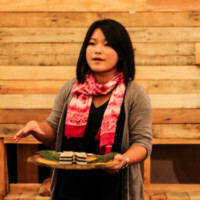 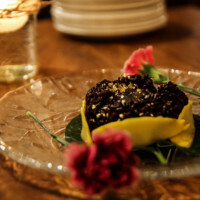 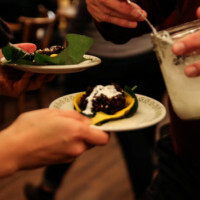 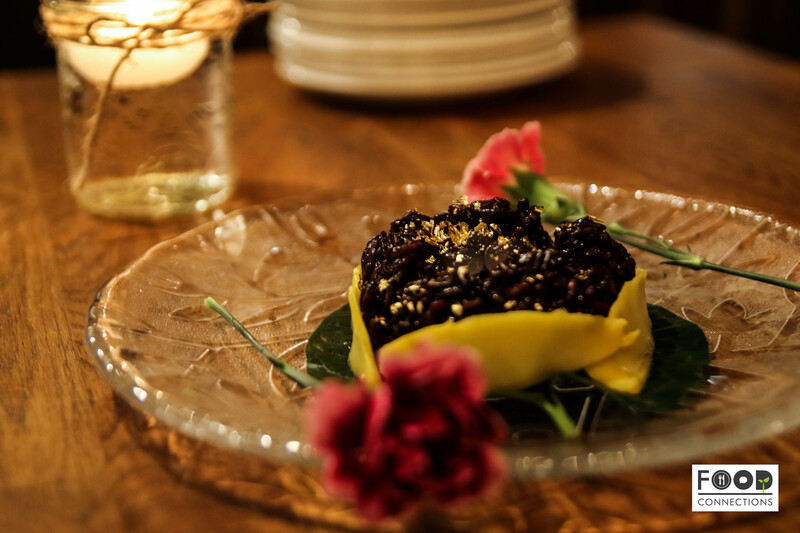 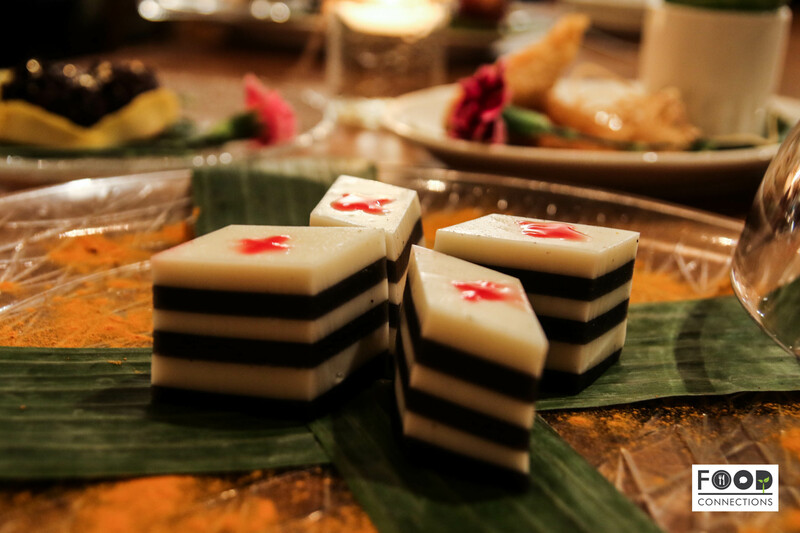 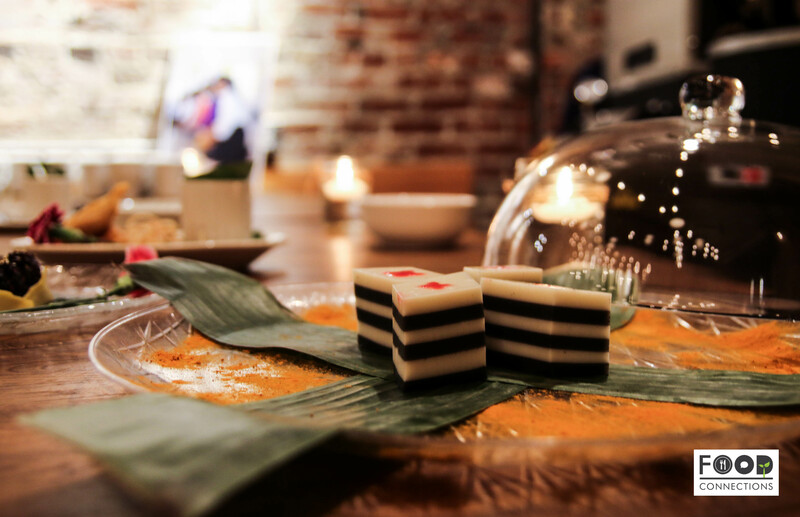 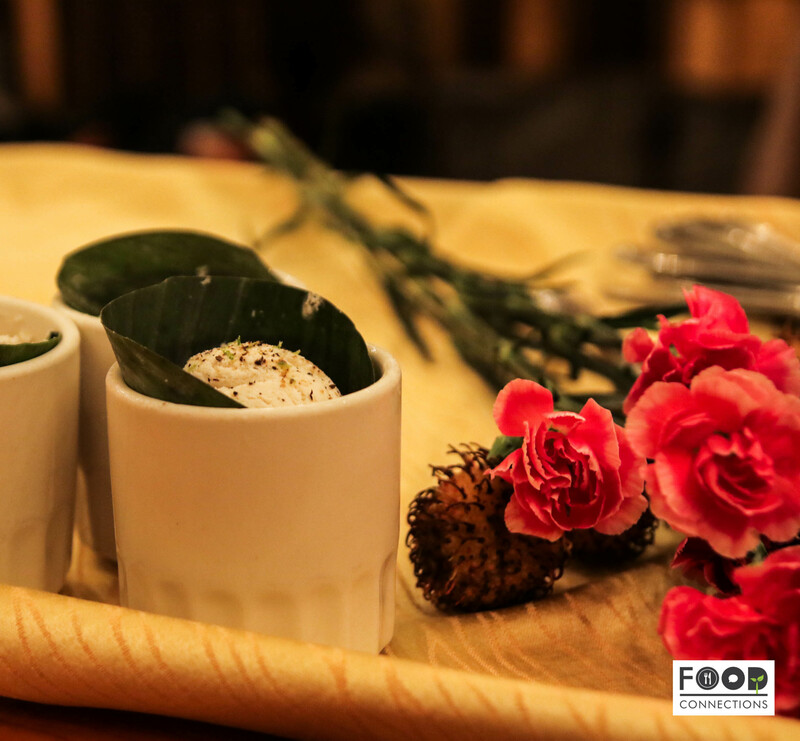 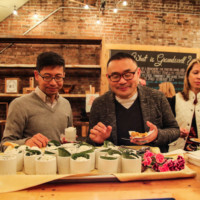 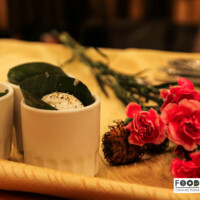 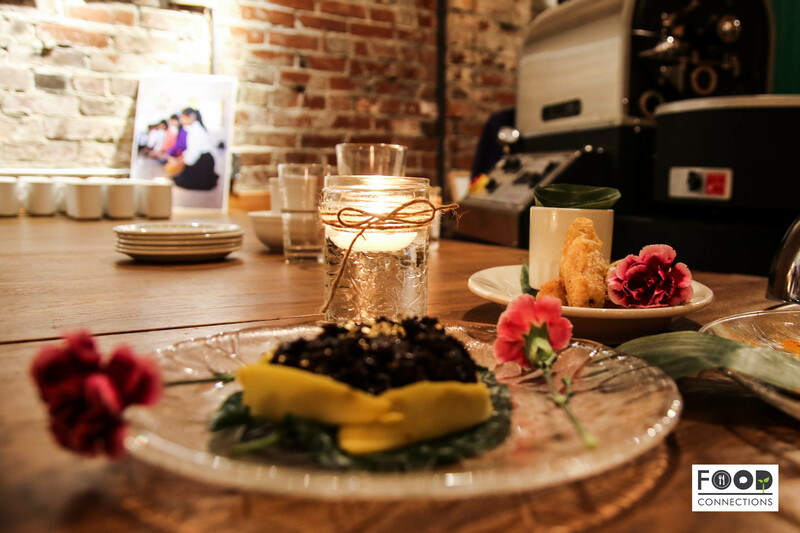 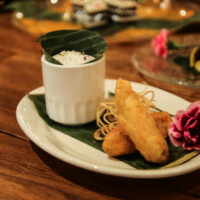 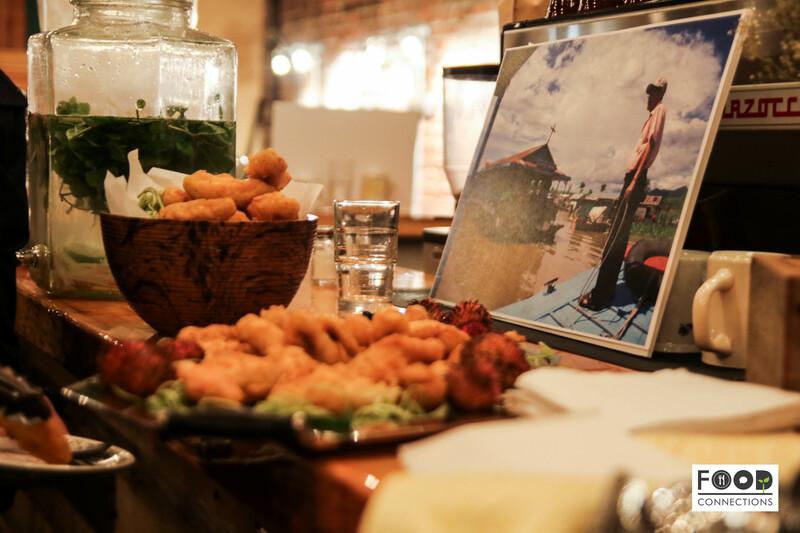 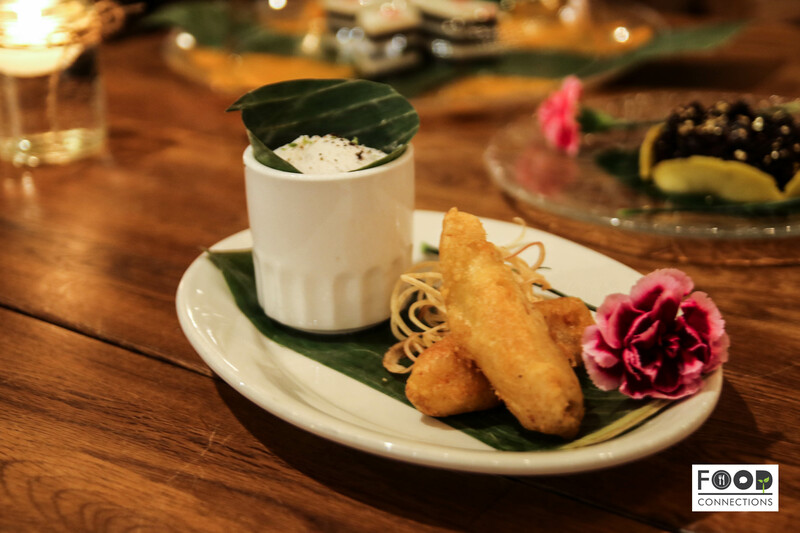 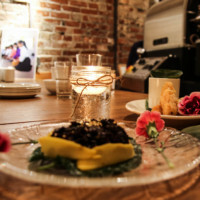 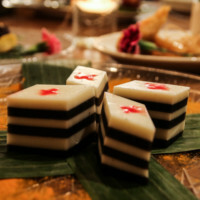 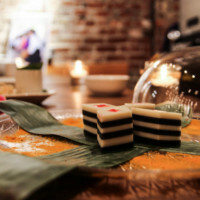 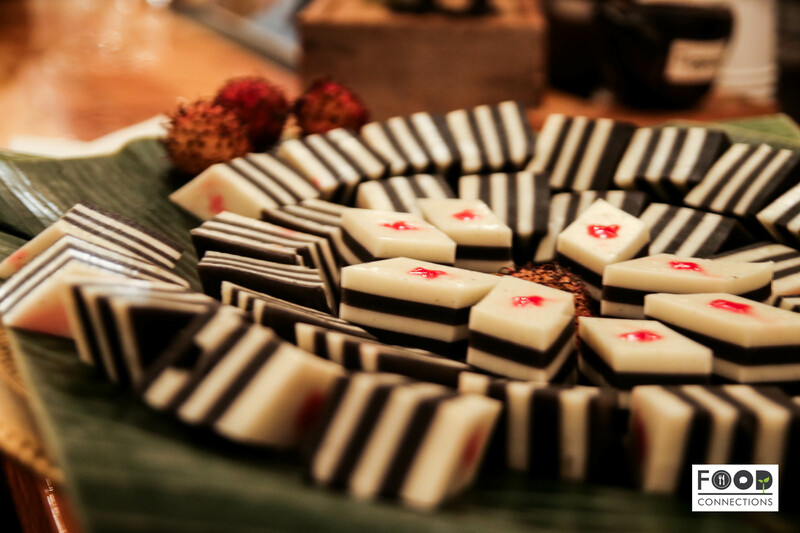 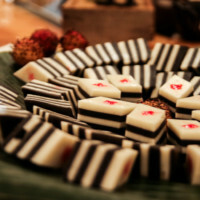 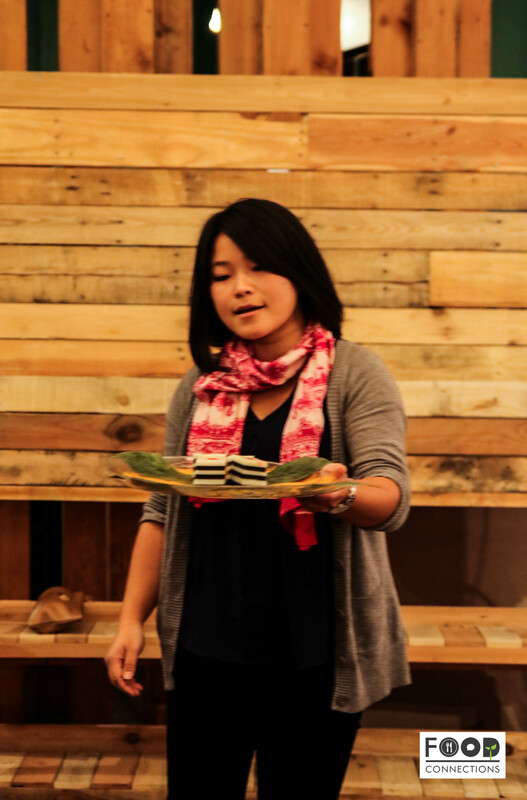 The thought provoking dessert tasting experience featured Cambodian ingredients and flavours. 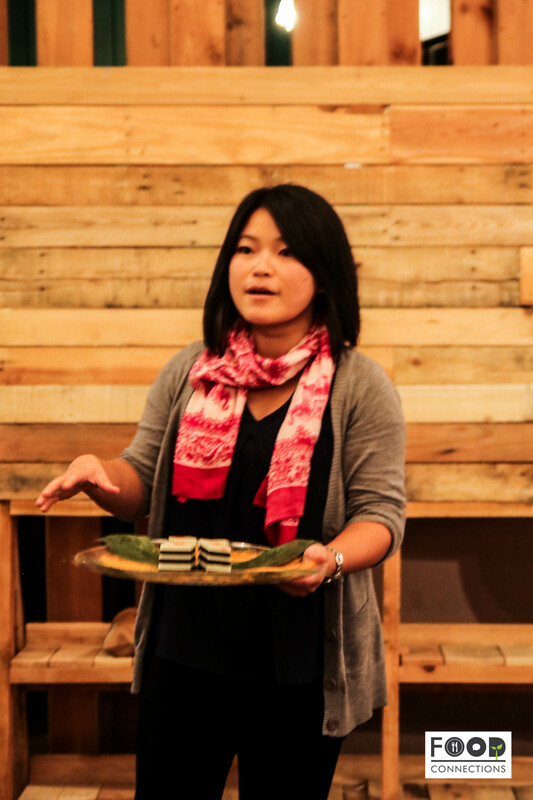 Helen Sworn, the founder of the Chab Dai coalition, spoke about practical ways to make local and global impact in human trafficking. 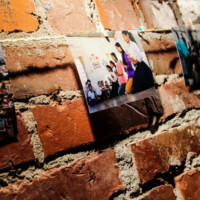 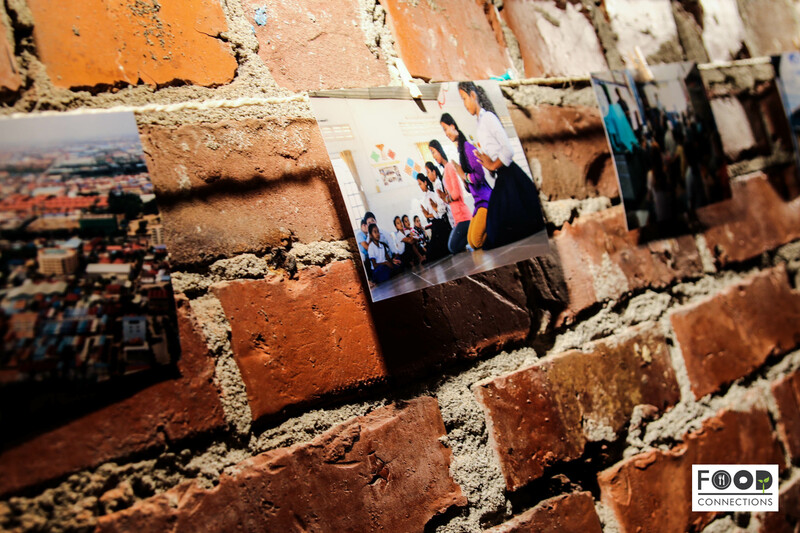 Each plate was designed to represent the impacts of the Chab Dai Coalition’s ground efforts in Cambodia.